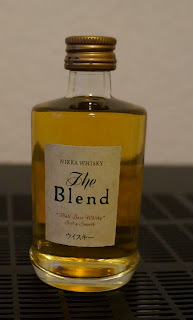 This Nikka blend called The Blend "Malt Base Whisky" Soft and Smooth. It's bottled at 40% vol. I'm tasting a 5cl mini bottle here. Comment: Well this is probably a cheap blend, somewhat drinkable but that's the end of it. 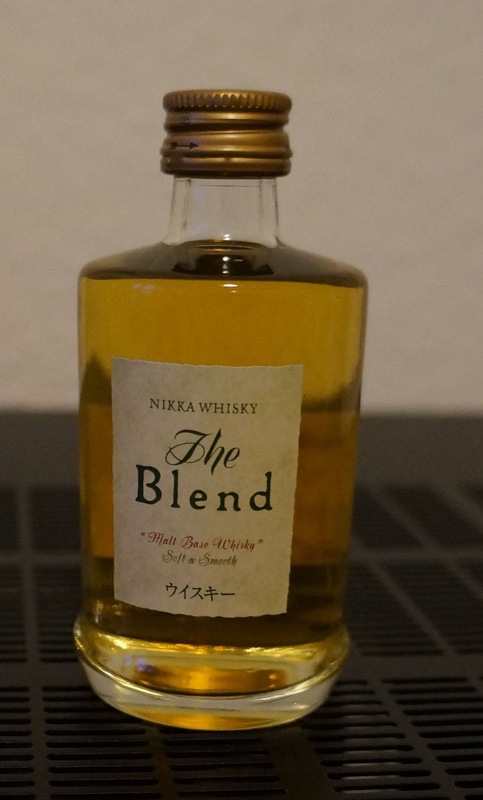 Pretty bland and alcoholic.